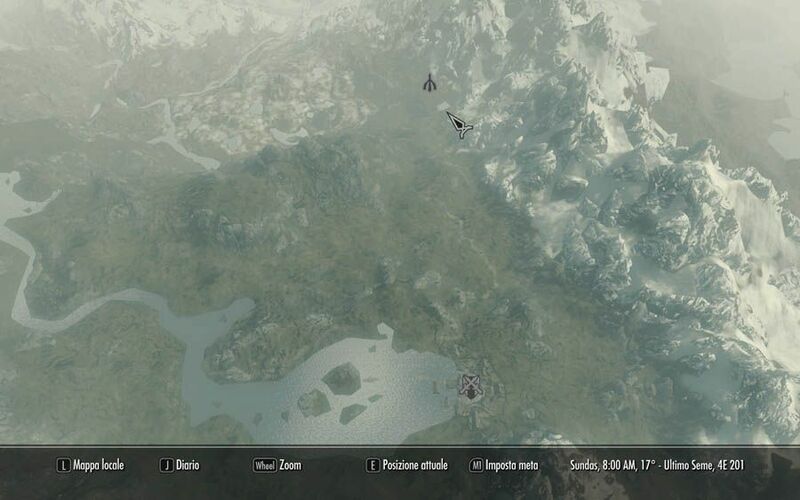 Skyrim Nexus, MannyGT and MurderWrath. 24 Dec 2012. 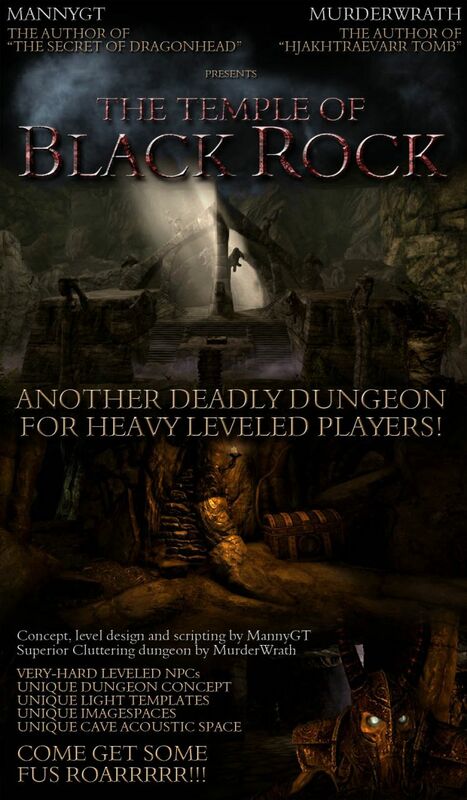 The Temple of Black Rock. 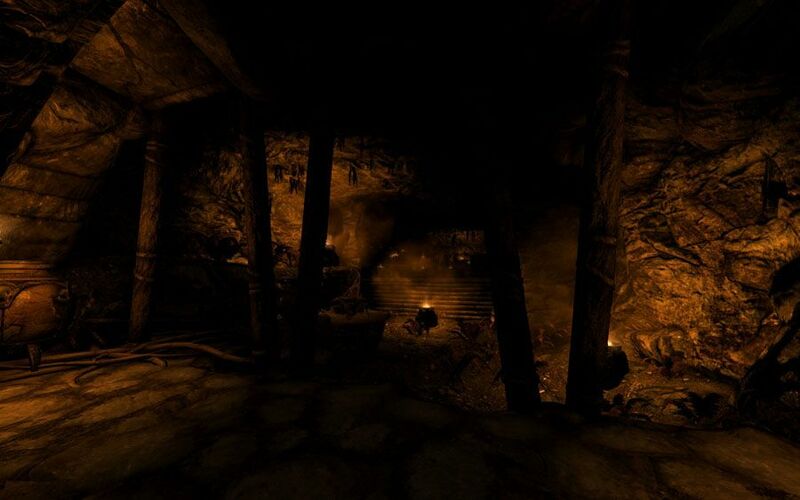 25 Dec 2011 <http://www.nexusmods.com/skyrim/mods/18772>.